MI6 is here and I’m so happy. I’ve never been big into the movies, but I was a fan of the shows, both the original and the remake, and so this franchise has always stood out to me. Rogue Nation was so good, and I’m ready for more. This is Cruise’s forte, Ferguson is an amazing actress, and I love Cavill joining the film, especially since this is the move that caused the mustache fiasco in Justice League. 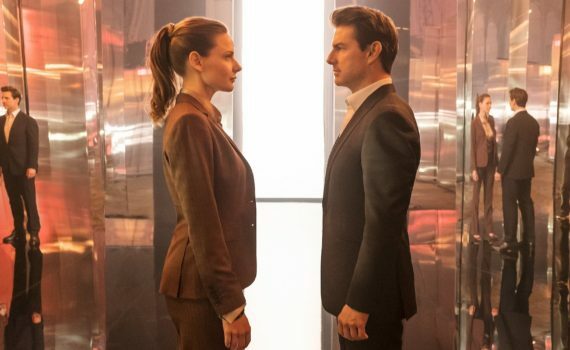 Let’s go, Ethan Hunt, save the world again, I’m right there with you.